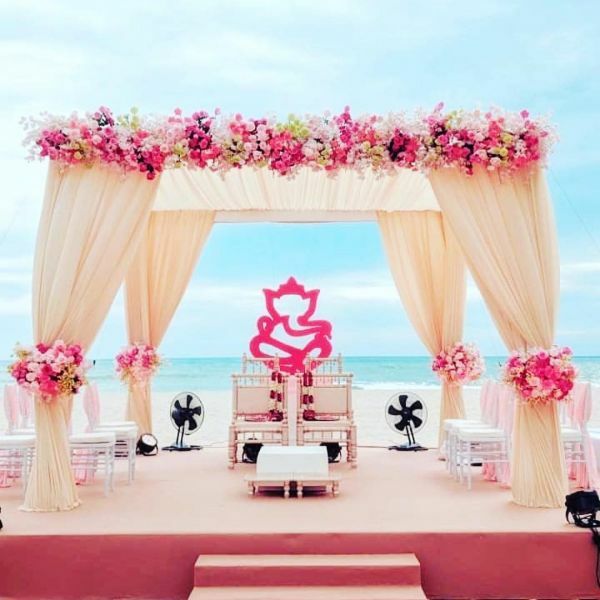 2018 Wedding Decor Trends That We Hope Will Continue In 2019! 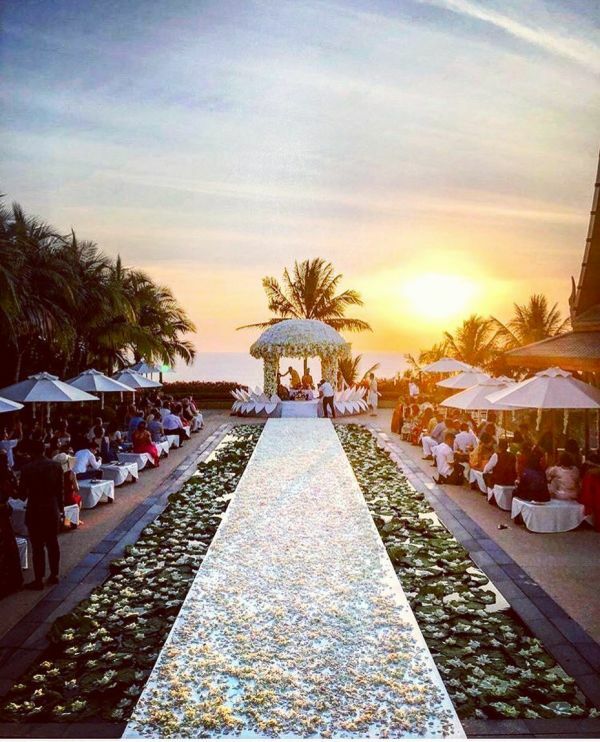 Weddings nowadays are the modern day versions of fairytales. 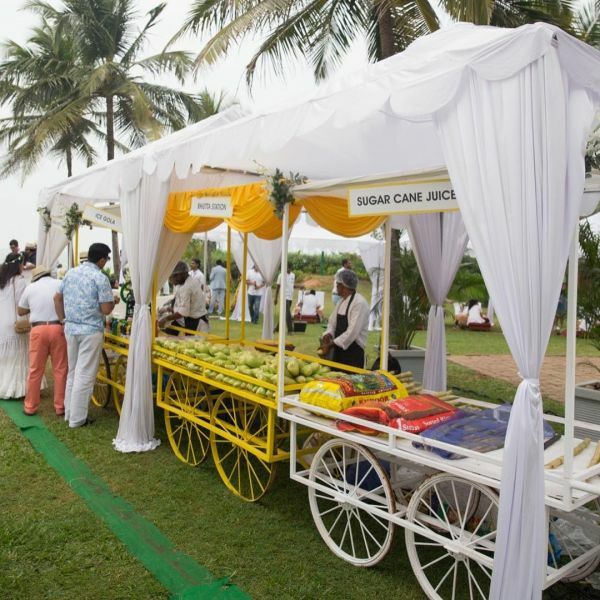 Feasts, photobooths, gardens, beaches, you name it and weddings have it. 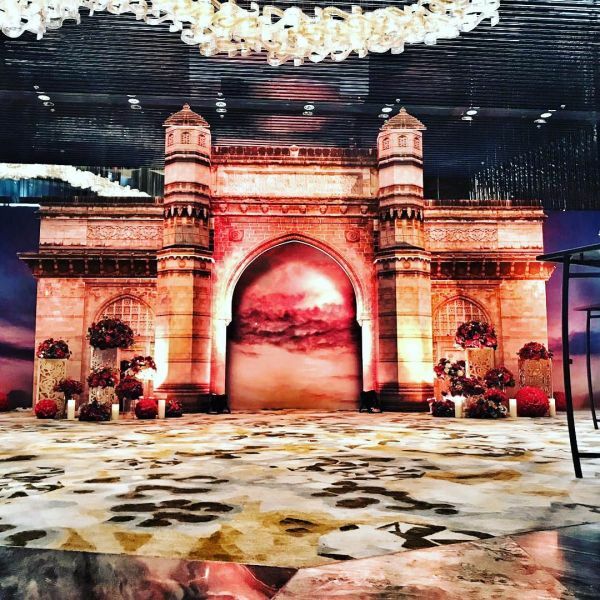 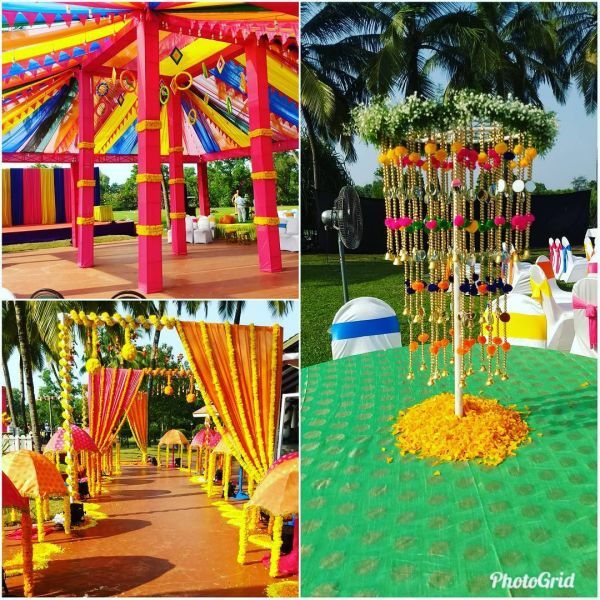 2018 has witnessed many such innovative ideas for wedding decor and trends that we are in love with. 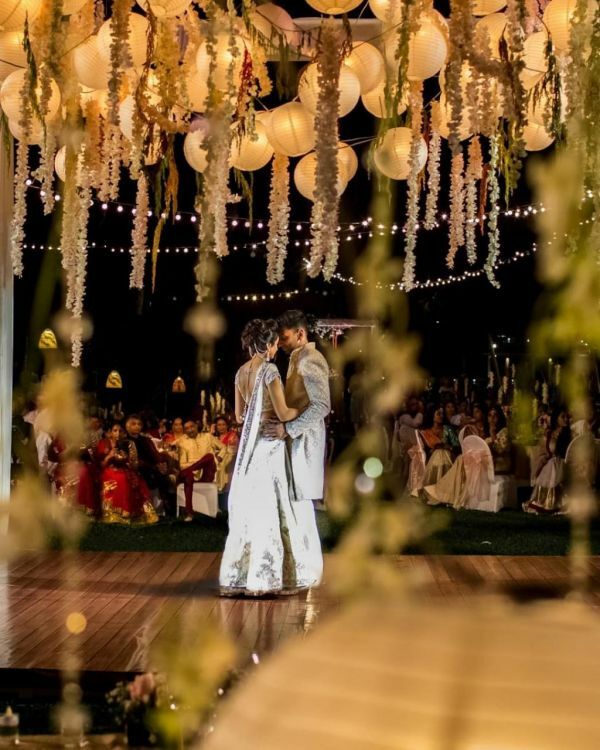 We have done a rundown on the top wedding planners in the country and found out the best decors that we should definitely carry on into 2019. 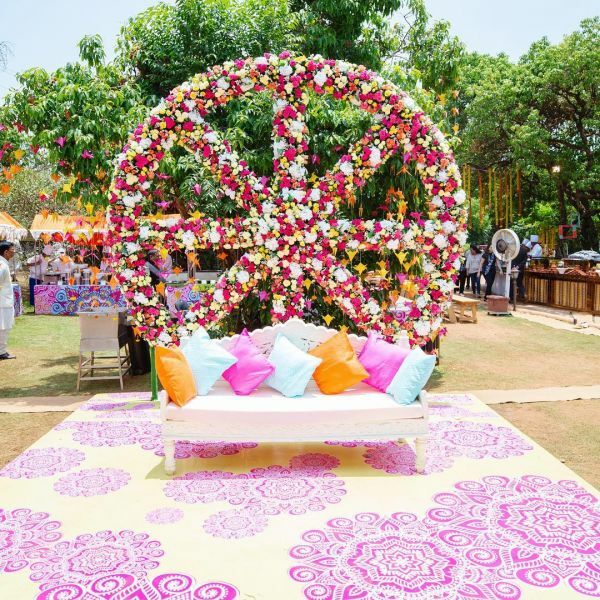 One can never go wrong with floral theme for the decor. 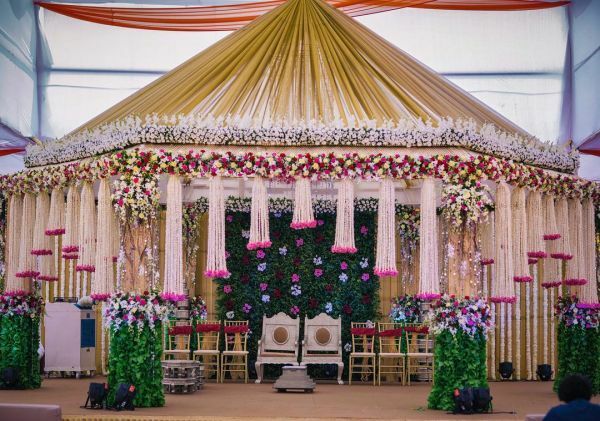 When you are not sure as to what you want to opt for, for your wedding day, choose flowers and you are set! 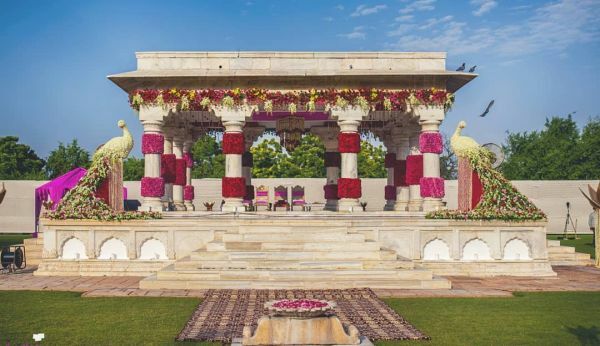 'Less is more' when it comes to weddings. 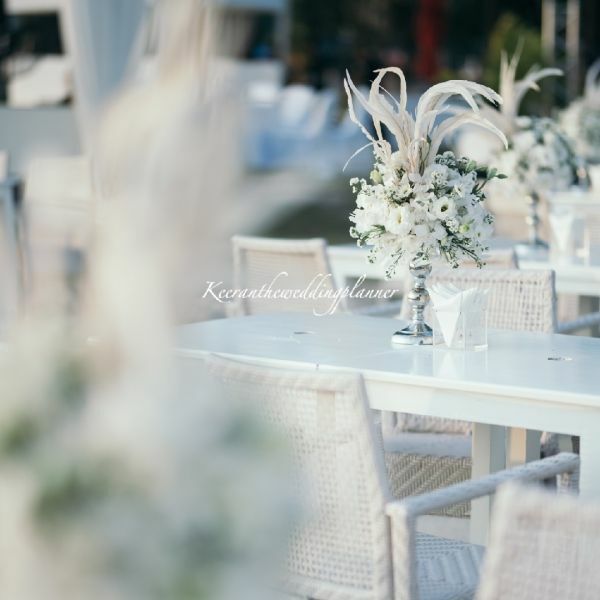 Clean and minimalist design is a simple and chic way to elevate your big day. 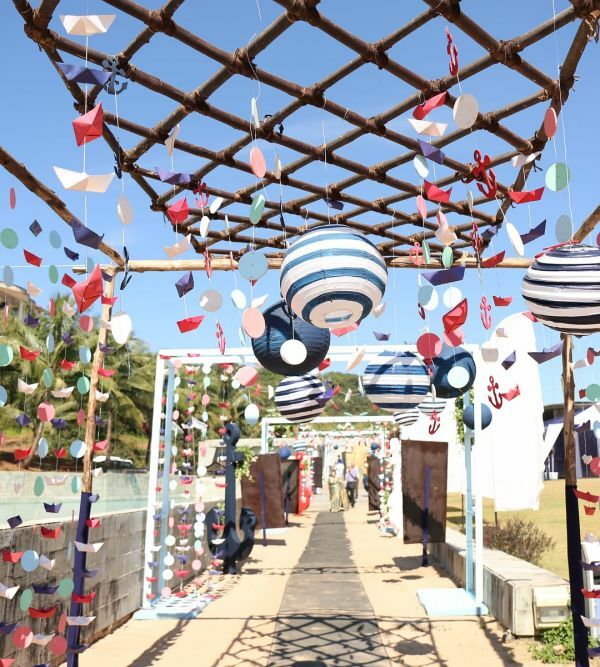 You can personalize the minimal decor by adding stamps and curating it as per your choice. 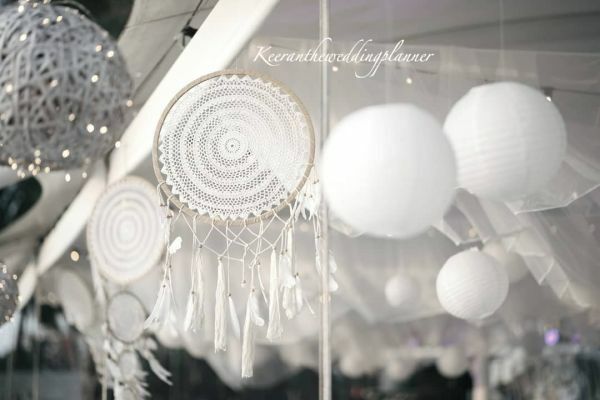 The all-white wedding decor is the sort of thing that you can amp up and tone down as per your needs. 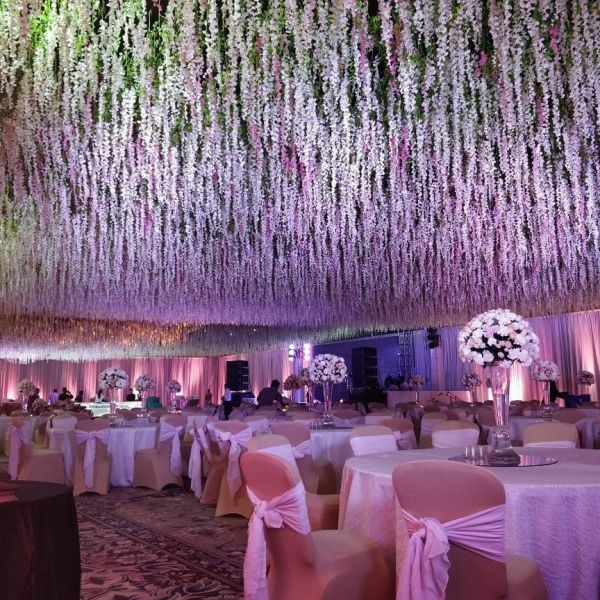 It is chic and elegant while being simple at the same time. 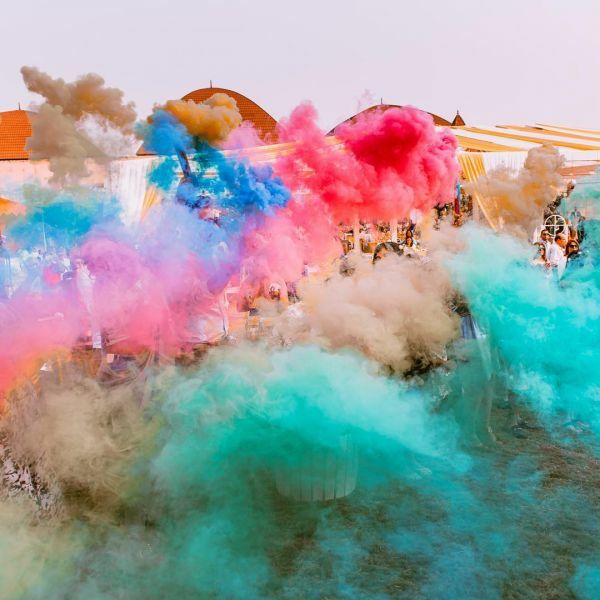 You can add sequins, or pops of color to add that oomph factor. 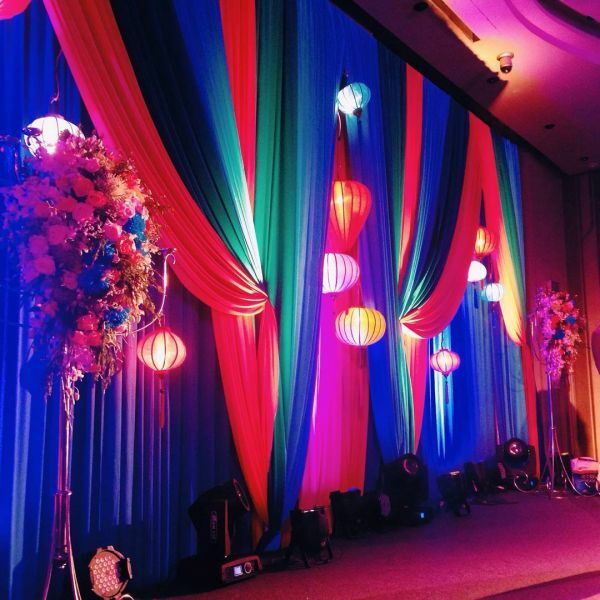 If you want to add a young and cool feel to your wedding decor, go for more colorful themes. 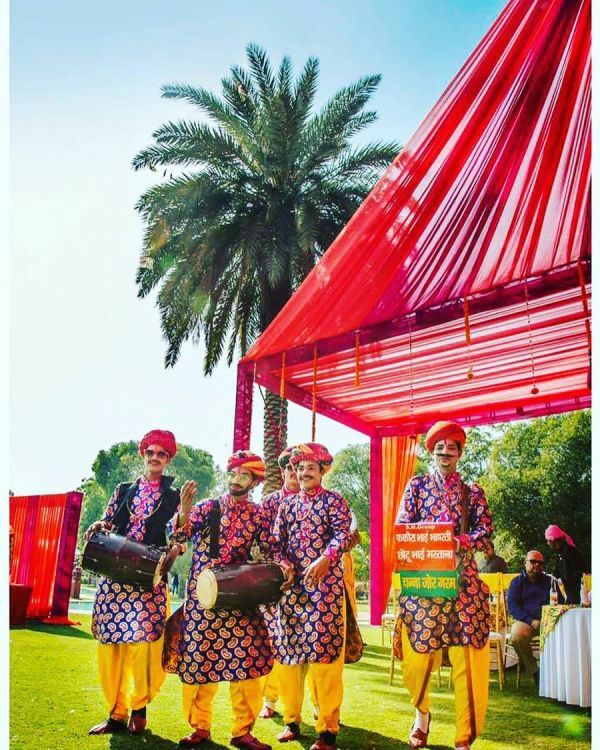 Give your wedding that playful and easy vibe while at the same time giving it touches of the playful carnival. 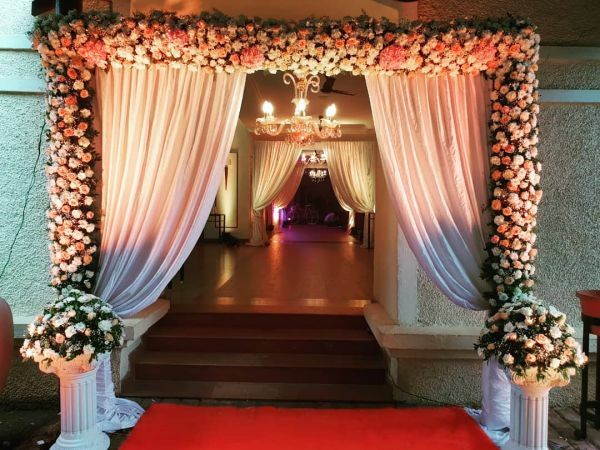 While other trends will come and go, this one stands the test of time. 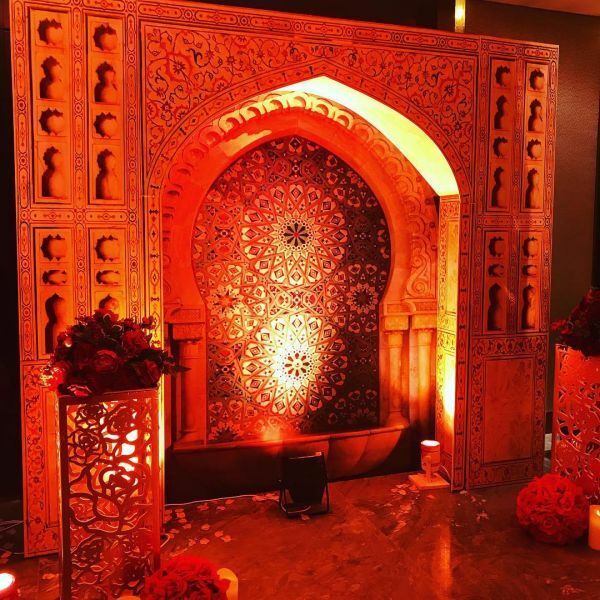 A traditional Indian backdrop is the most non-fussy of them all and will still maintain that overall festive theme. 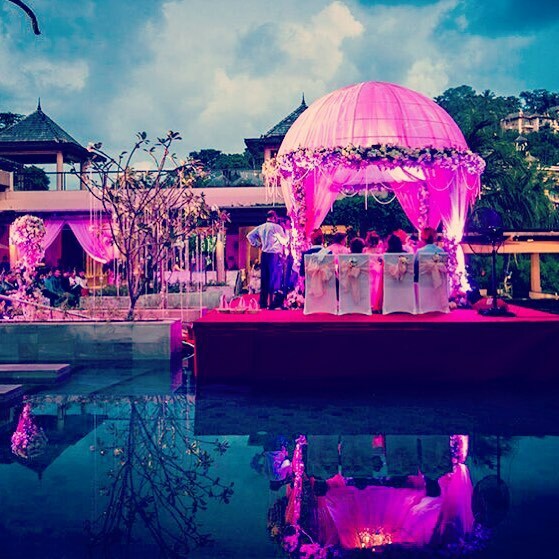 Most of us want to feel like a princess for at least one day in our life, and that day happens to be our wedding day! 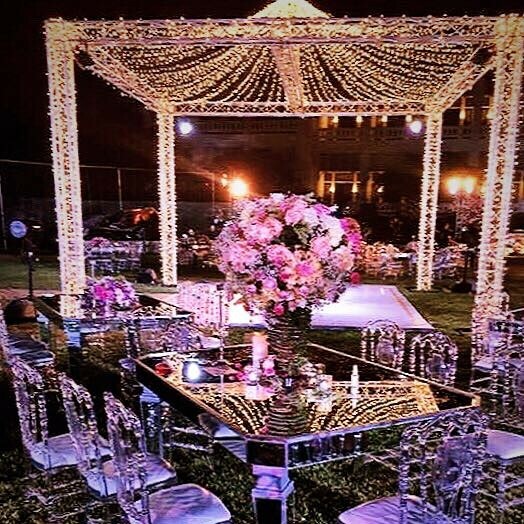 A Royal wedding decor or the vintage theme will bring us one step closer to achieving that dream. 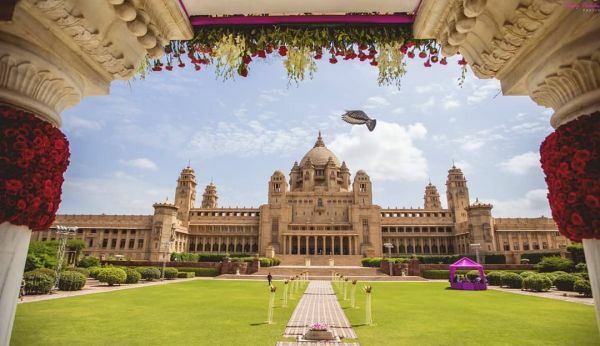 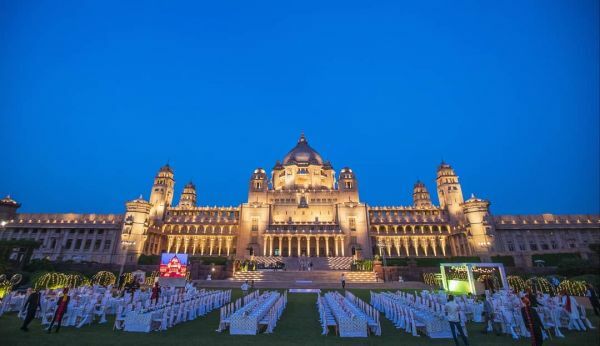 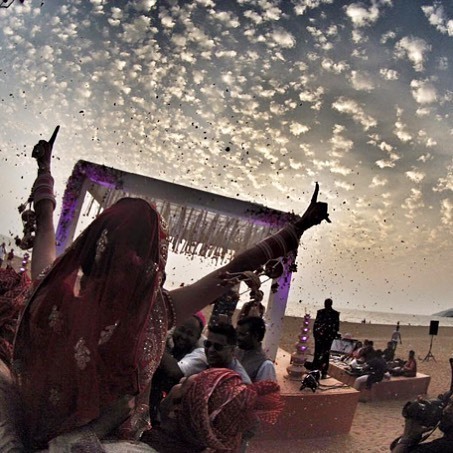 You can also opt for a destination wedding at the forts to get you closer to the dream. 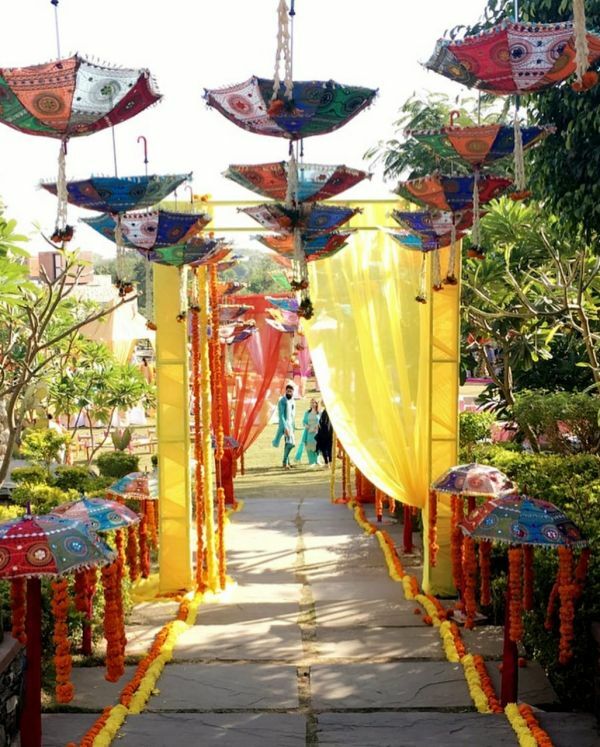 We always want a personal touch when it comes to our wedding decor and what can be a better way than adding your touch of quirk to your plans? 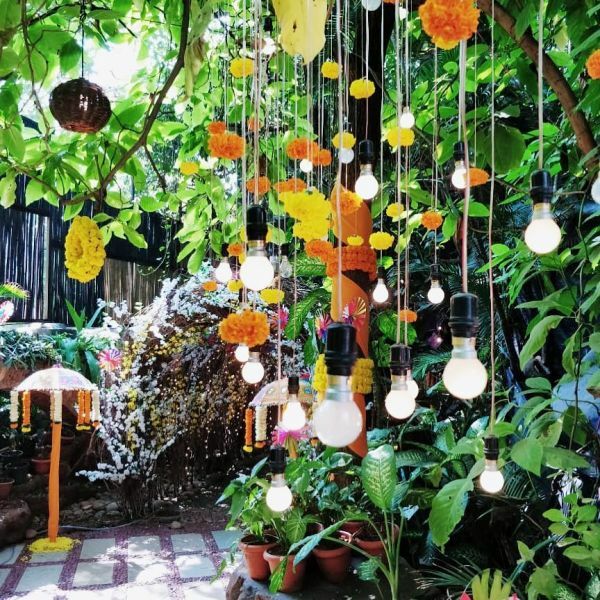 You can infuse the things that you and your partner are fond of in the decor idea and you are set! 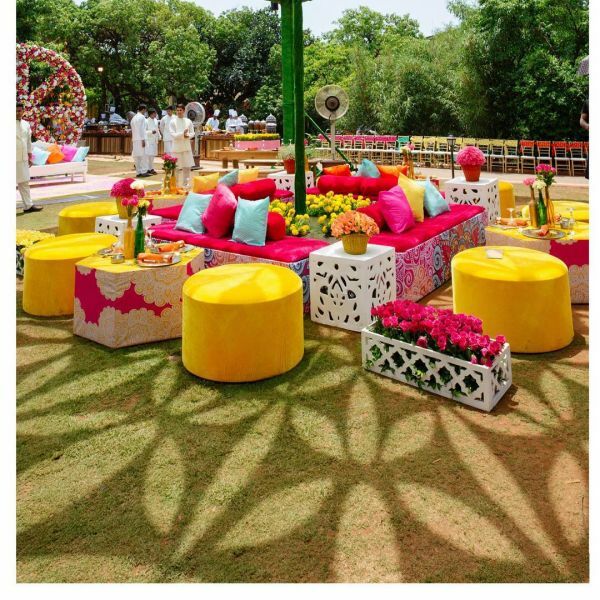 Also, remember to add those fun photobooths and food counters to the decor so that even the guests enjoy it. 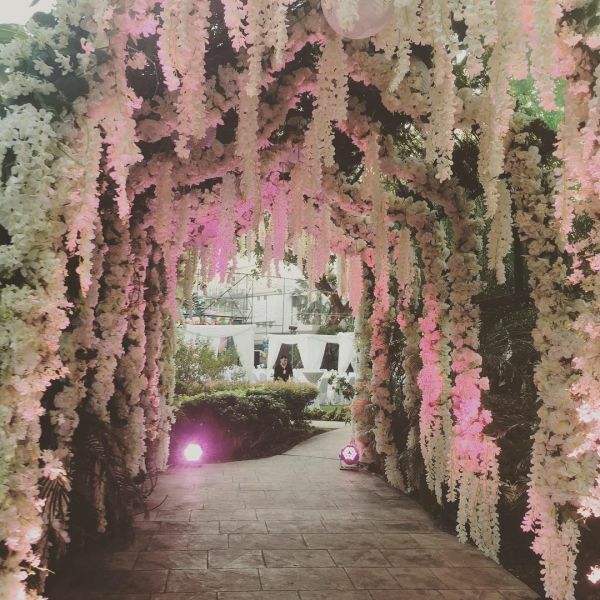 If getting married under the stars was an option, all of us would have loved it. 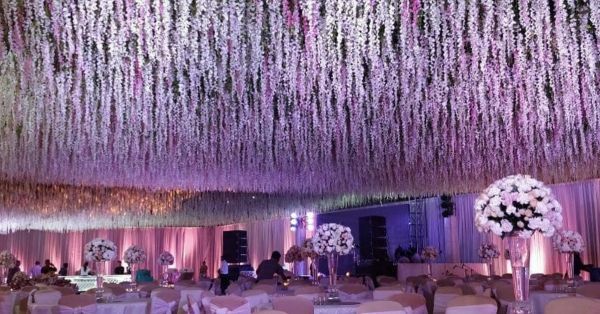 But, a decor theme full of lights works just as good as the original plan. 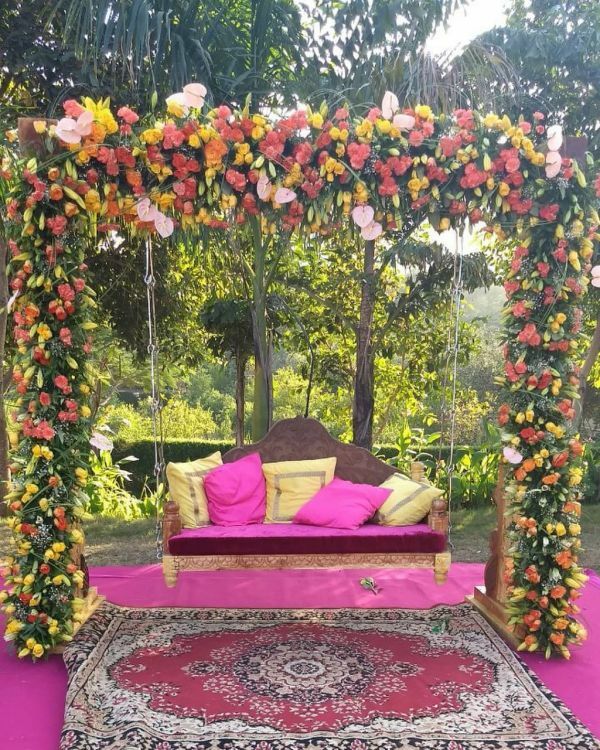 While it gives that dreamy, surreal look that you would love, it is equally as comfortable. 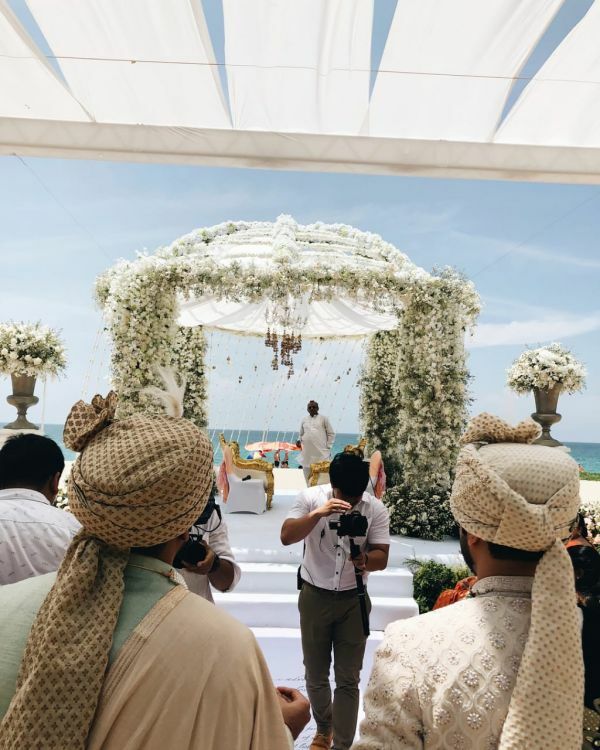 What can be more fun than the sounds of waves hitting the beach when you get married? 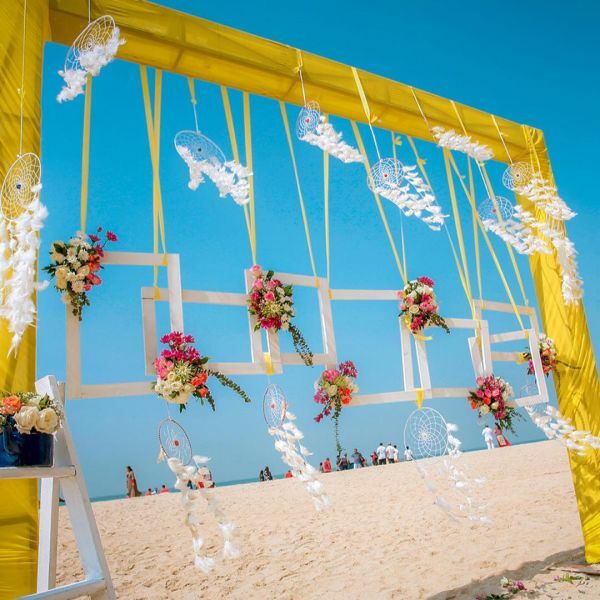 Beach wedding is the best option for such couples who love the outdoors and the sea. 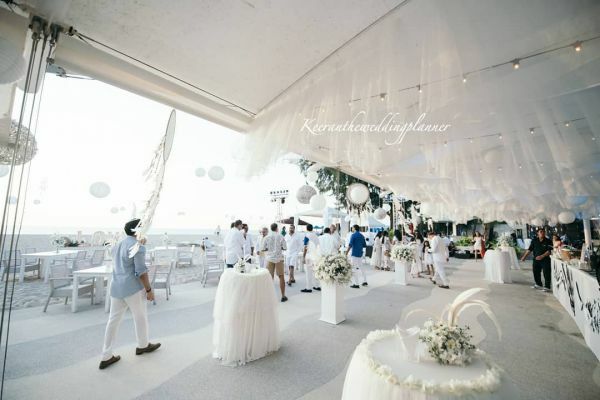 It also makes for a perfect destination wedding that would make a long lasting impression on the people who attend it. 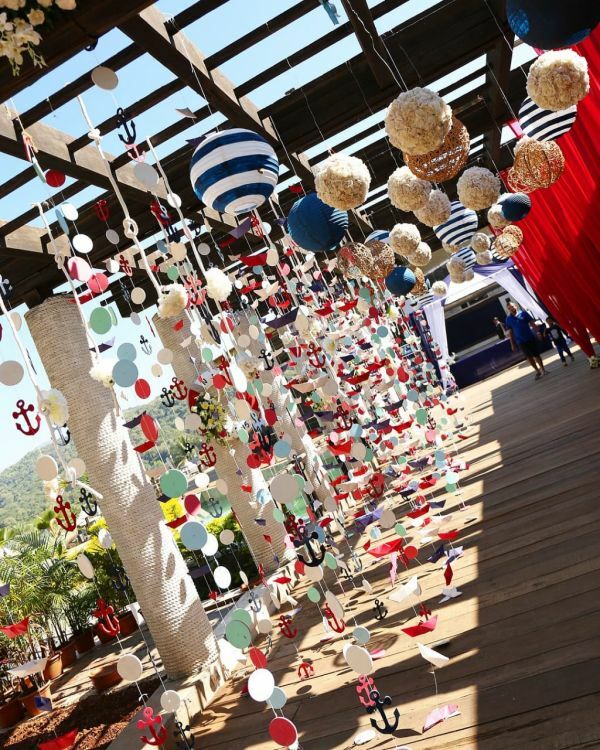 Another way of staying close to the theme of oceans and the sea is the Nautical theme. 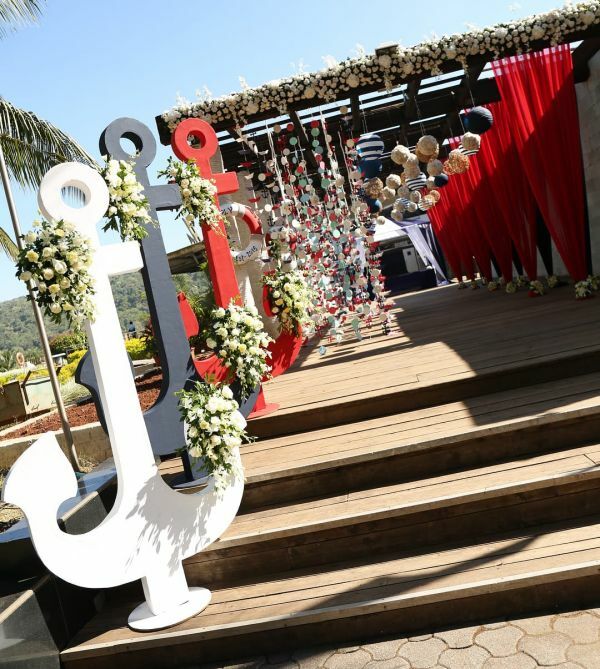 If you were not able to opt for that destination wedding, you can always opt for the Nautical theme. 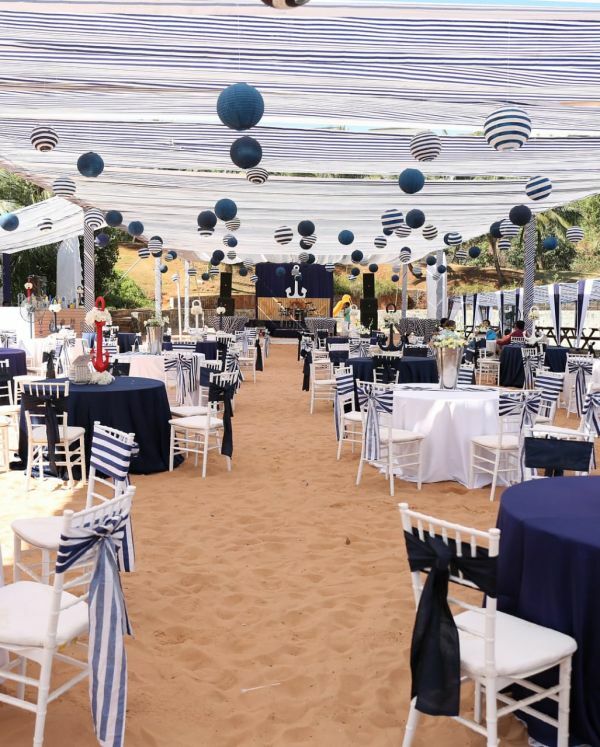 Navy stripes and blue and white theme makes for the best nautical themed wedding decor.